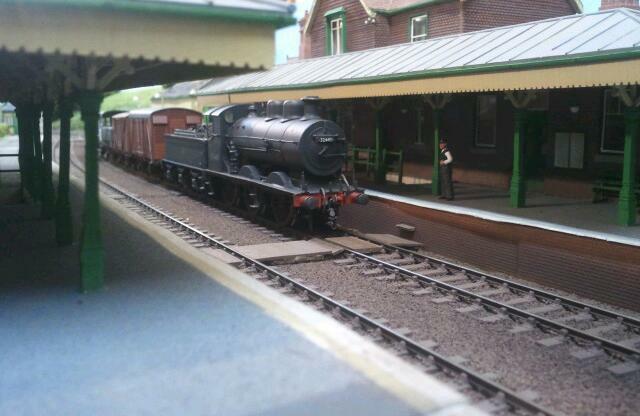 If there’s one loco that gets the most comments at shows its my ex-LBSCR K class. 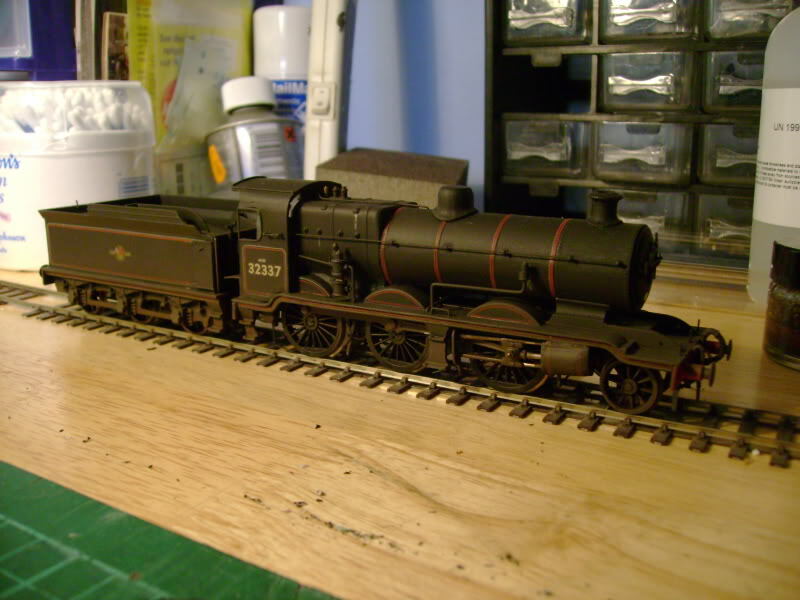 It’s a old K’s kit was my first attempt at building a loco kit. A lot of work went into it adding extra details that the kit didn’t have and I’m very pleased how it turned out. 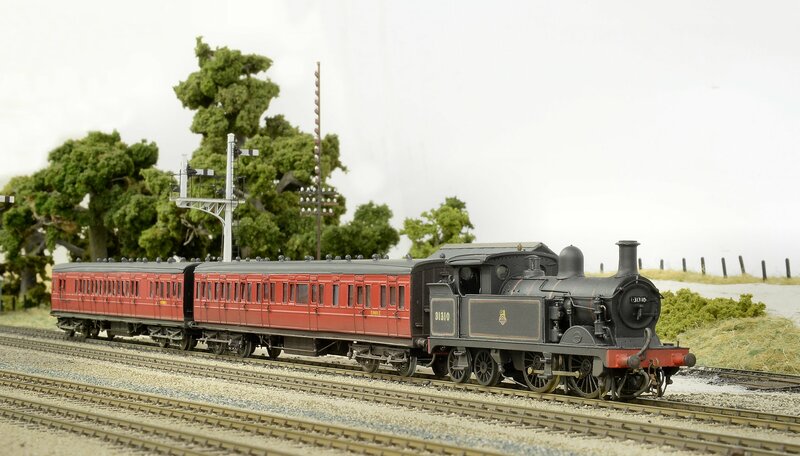 The K class was designed by L. B. Billington in 1913 for the LBSCR. 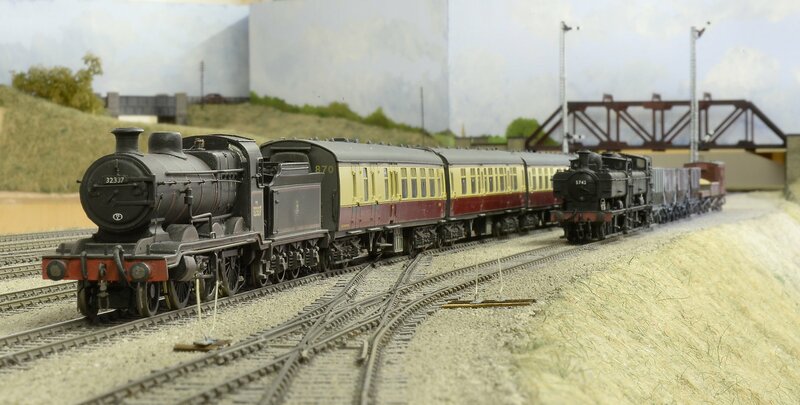 The 17 locos were built to eliminate the double-heading of the rebuilt C2x class on heavy freight duties in the London area. 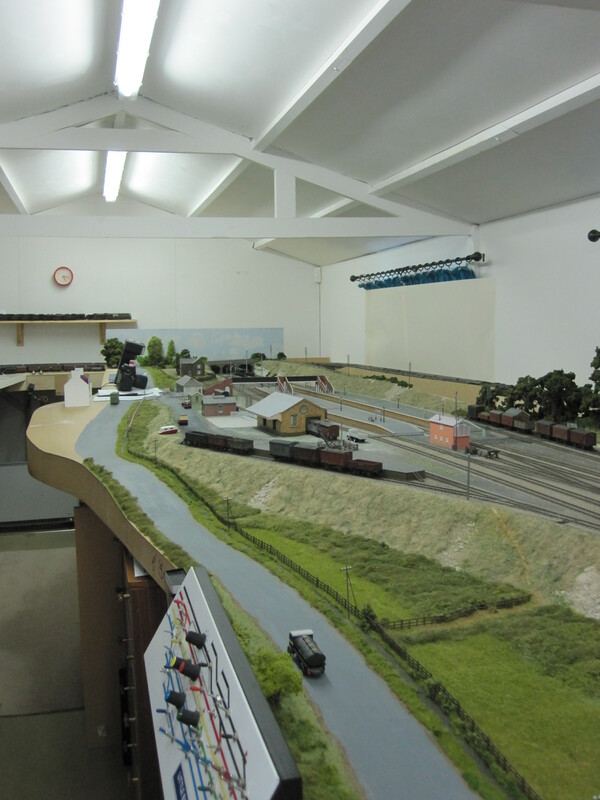 During SR ownership the K classes were modified to conform with composite loading gauge. 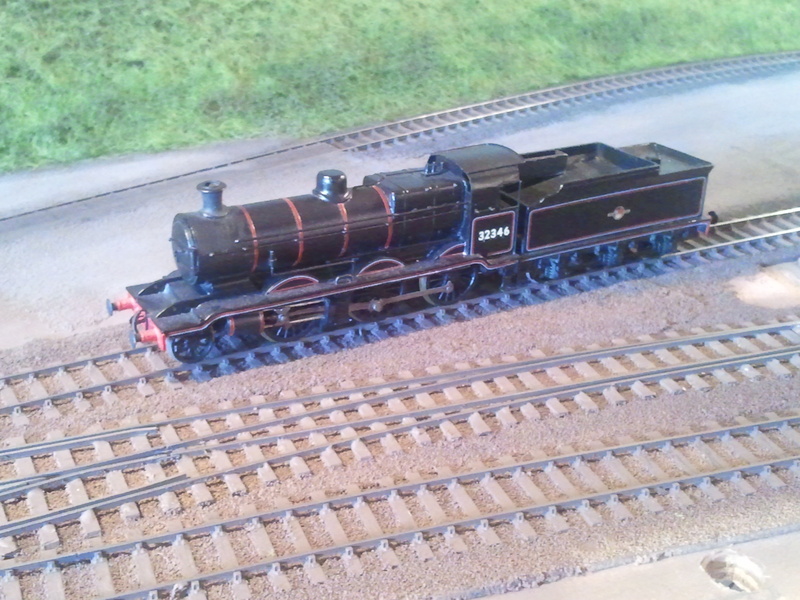 The cab roof was re-profiled, chimney and dome cut down and whistle re-sited. 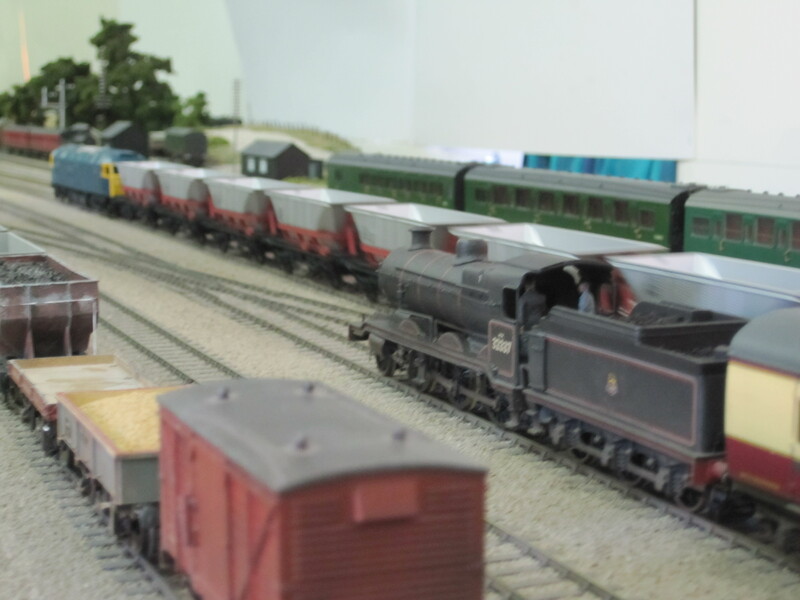 Some other changes to the class included fitting of Ross “pop” safety-valves instead of Ramsbottom, Maunsell superheaters replacing Robinson pattern, abandoning of the top feed and the tender coal rails having a backing added. 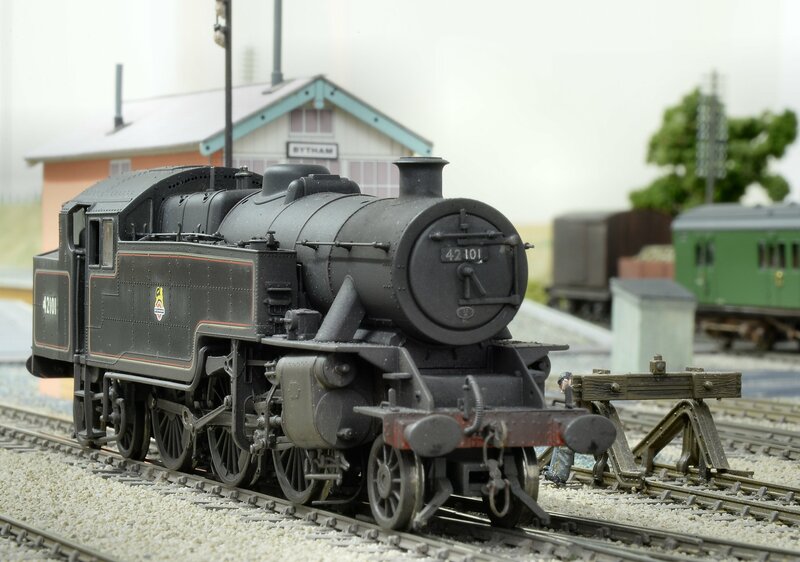 In model form there is the Ace models brass kit available but if you are lucky you might find a old K’s or Blacksmith models kit. Since building my first K’s K class I have modify another one that had the old style cab on it. This involved making a new cab out of brass and added extra detail. This one I sold on a few years ago which I slightly regret now. 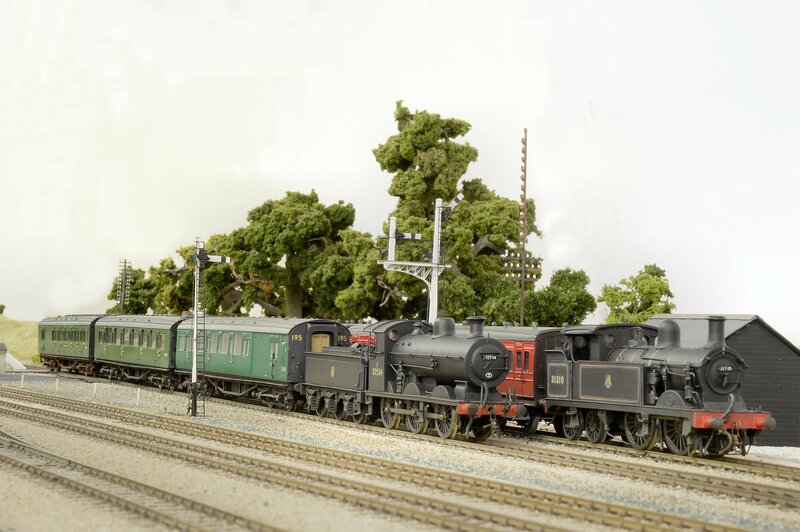 The reason for this post though is I’m working on a third K class at the minute and in the next part I’ll go into more detail about what I have done to it.